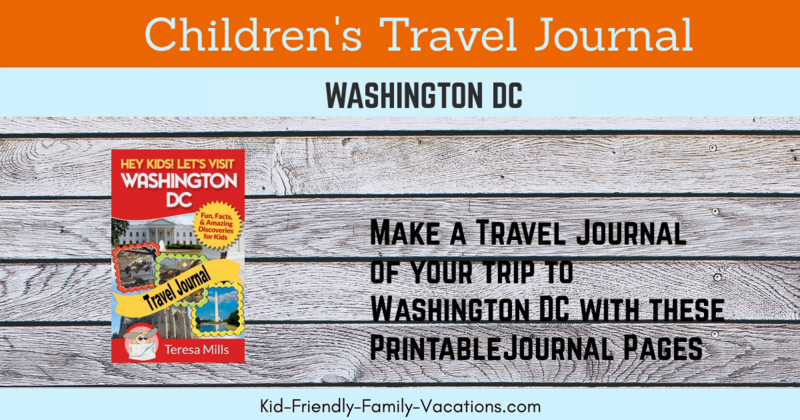 Using this Washington DC Children’s Travel Journal, you will have everything you need to make a travel journal of your trip. 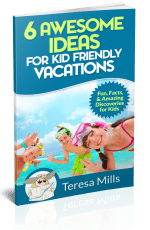 Filled with cool pages to print out and put together this will make a travel journal that will be a keepsake as your children grow older. 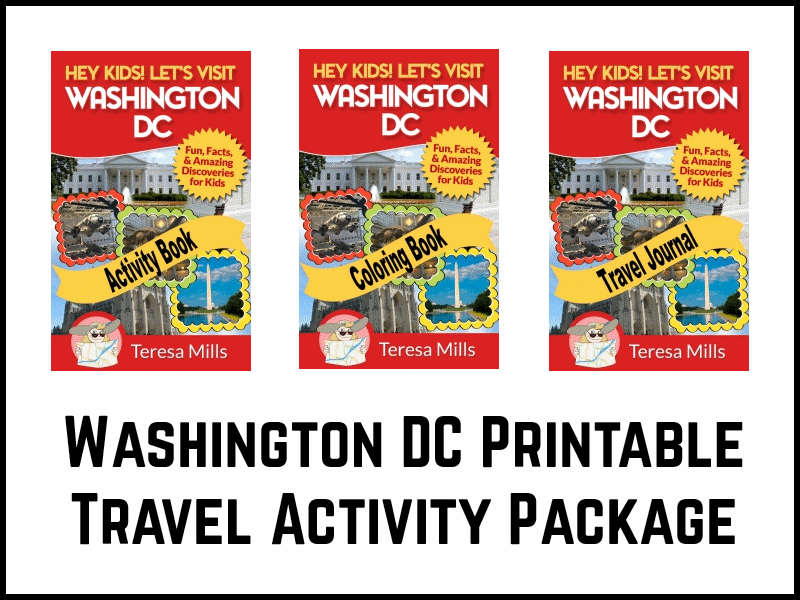 Let your kids commemorate their trip to Washington DC with this printable travel journal! 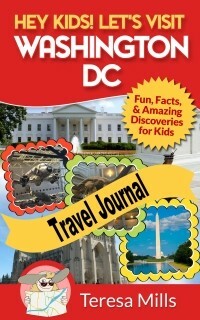 This Travel Journal can be used to commemorate your visit to Washington DC in a lot of different ways. 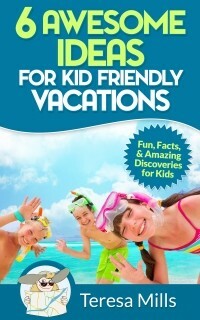 When I was growing up, I loved keeping daily notes about all of my vacations. I would make my own journal in scrap books that I purchased at a local store. 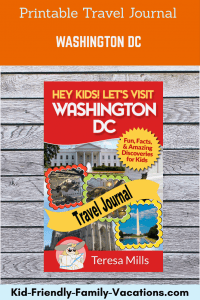 Have fun with writing in this journal as you travel to Washington DC! Collect things along the way that will remind you of your trip later. Attach all of these things with the pages of this journal to remind you of your trip. Receipts, ticket stubs, metro cards, flyers from hotels and attractions I visited or wanted to visit, maps, stamps, money, candy and snack wrappers… just to name a few. 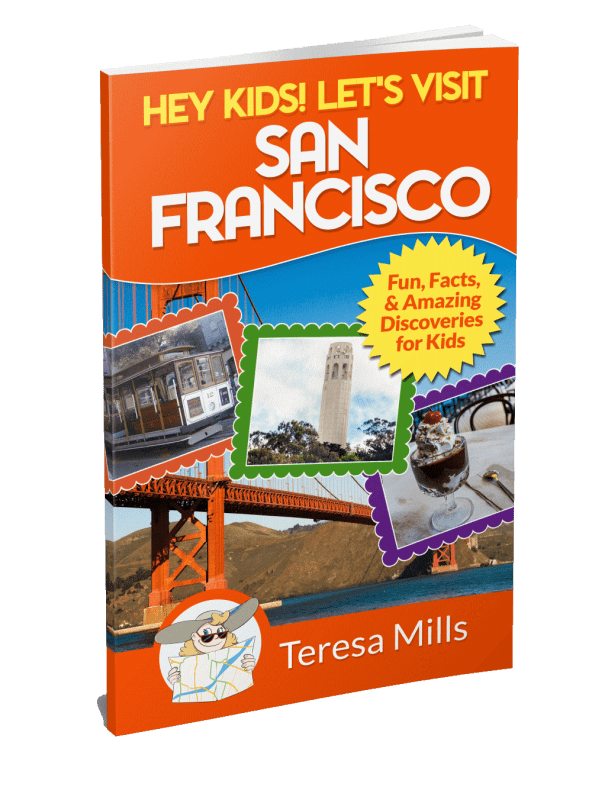 Have fun with the journal and make it your own! 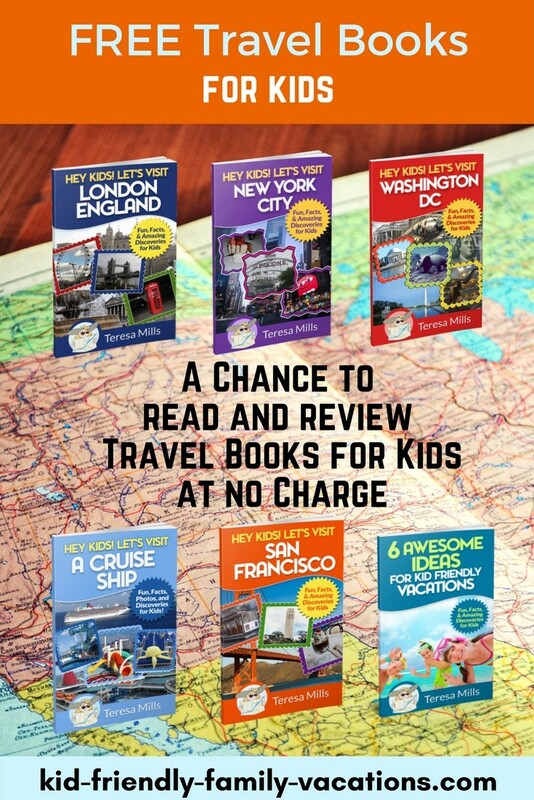 Get Immediate Access to the Travel Journal Now!